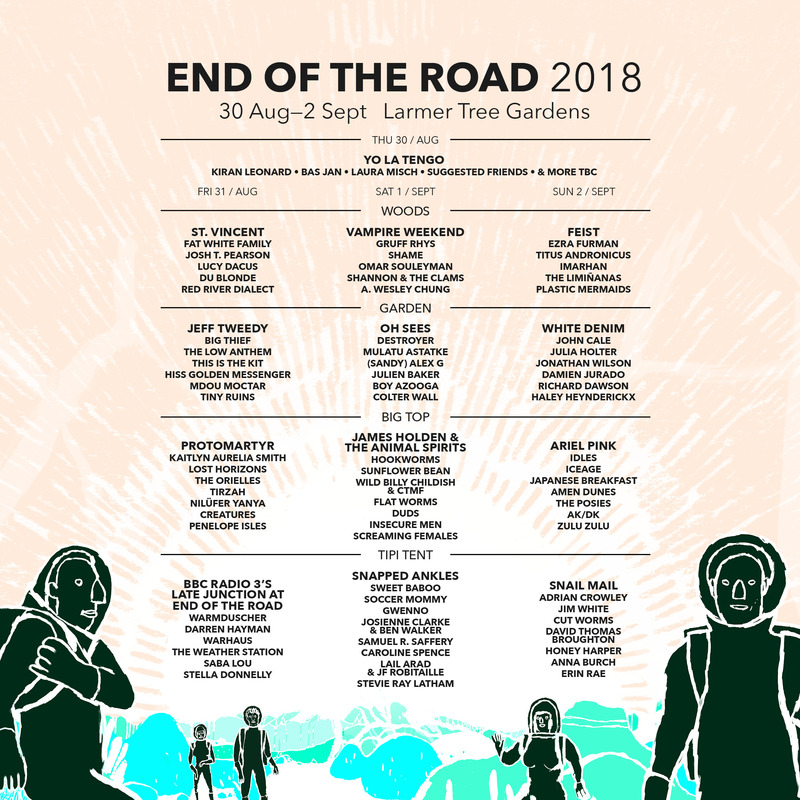 We’re back for our 13th year at Larmer Tree Gardens, with EOTR 2018 taking place between August 30th-September 2nd 2018. Headlining this year will be the incredible Vampire Weekend – announcing their first show in four years – and Feist, who will both make their long-awaited Larmer Tree debuts for their only UK festival appearances of the summer. 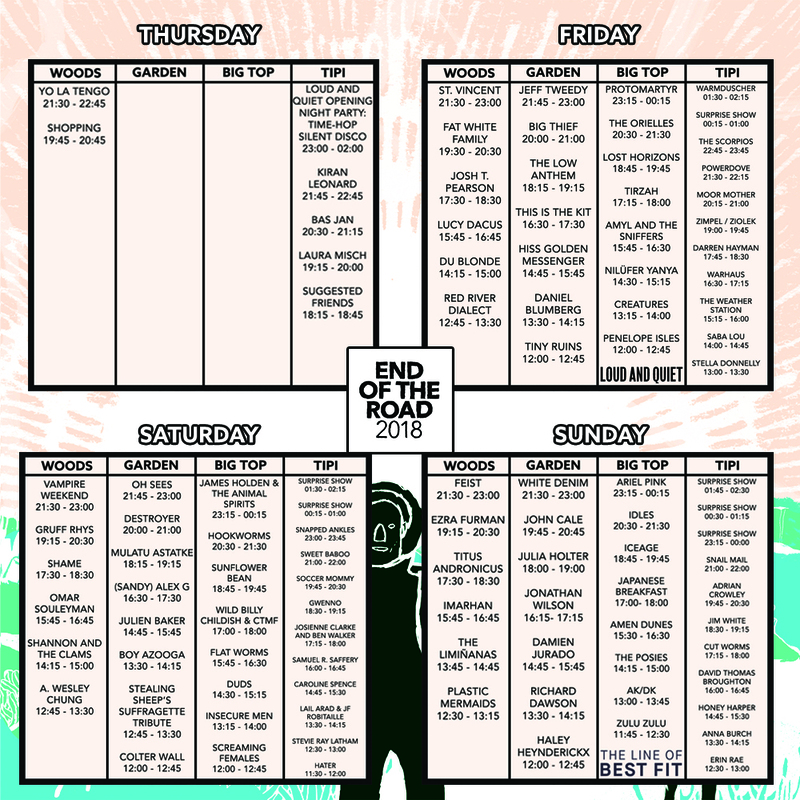 Joining them will be the dazzling St. Vincent and our Thursday night headliners, Yo La Tengo, who will open #EOTR18. Elsewhere we have the ever thrilling Ezra Furman, the mesmerising Julia Holter, and the legendary John Cale and Jeff Tweedy, of Wilco fame .